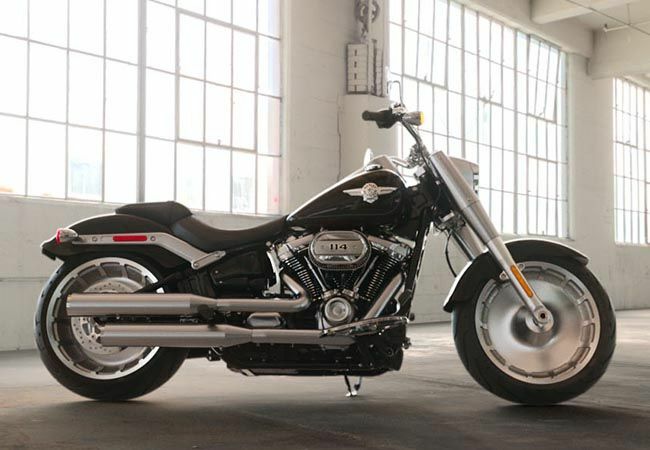 The Heritage Softail® Classic used to be an homage to ‘50s chrome nostalgia. Take a look at the new one, and you’ll see it’s anything but that. The history is still there, and now it’s done with a dark style and a modern edge and a totally reinvigorated ride. 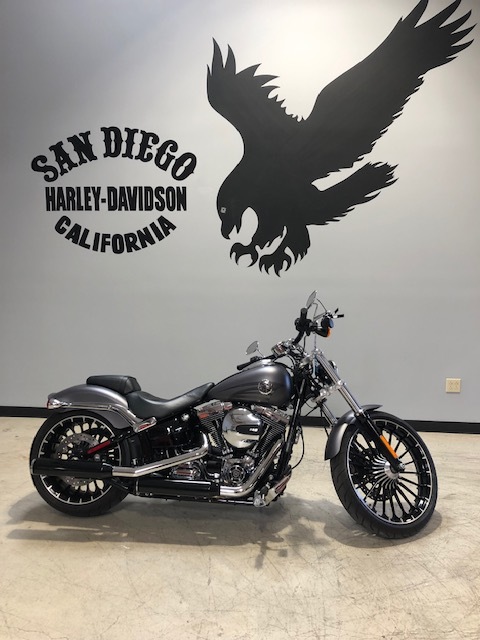 At the heart of it all, you get a blacked-out Milwaukee-Eight® V-Twin engine. 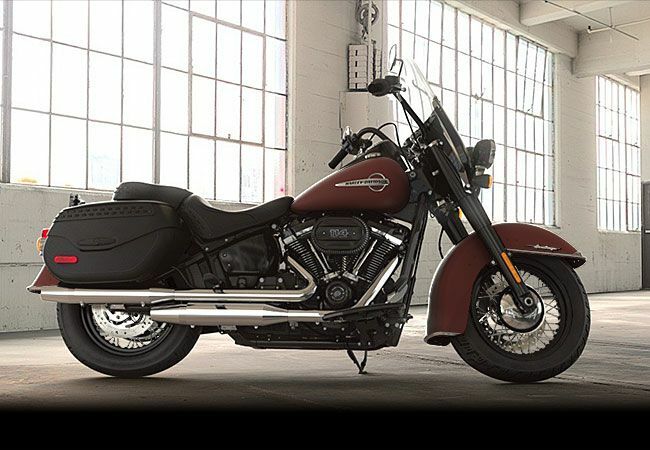 You also get the reduced weight, awesome acceleration, and smooth ride of an all-new Softail® motorcycle. 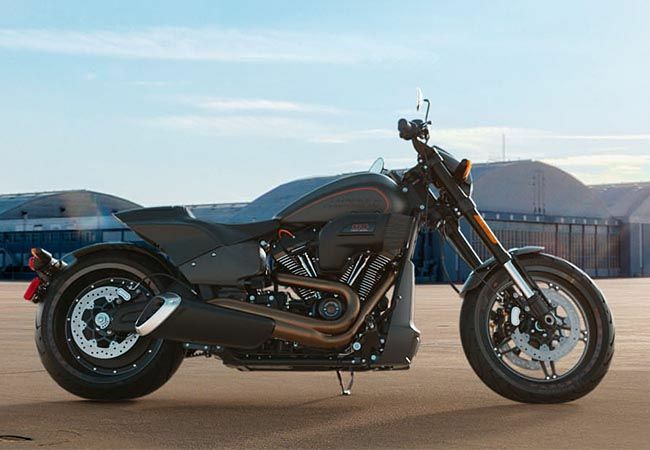 It features a windshield and hard saddlebags for light touring. 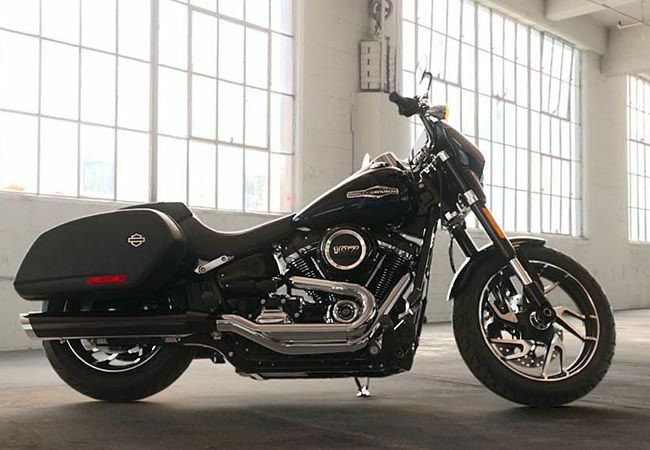 It all comes together for a great ride and a look that’s going to make an impression in any town you roll into.